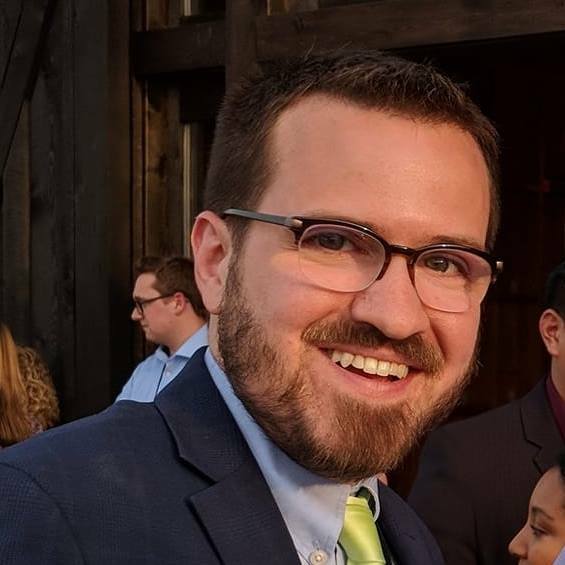 In March 2018, Dustin joined LCV from the General Assembly, where he was the legislative assistant to a state House representative. Prior to government service, he managed several progressive state legislative and city council campaigns, and worked as a pollster for over four and a half years. Dustin was born in rural central New York, but moved to Raleigh in late October 1994. He got his BA in Political Science from the University of North Carolina at Chapel Hill in 2007, and spends his free time watching the Heels and Yankees, playing in multiple fantasy baseball leagues, singing in his church choir, listening to music both recorded and live, and making quality puns.